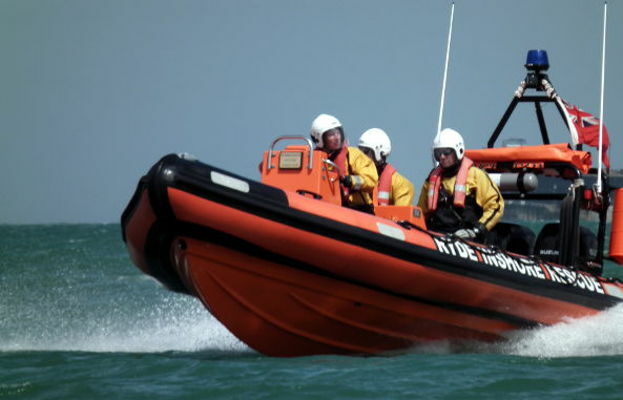 Join up for the Island Independent Lifeboat Lotto and you could be bagging yourself the £2,900 jackpot next week. The draw which took place this morning (9th January 2019) drew the following numbers. With several rollovers now, this means that next week’s jackpot has risen to £2,900.